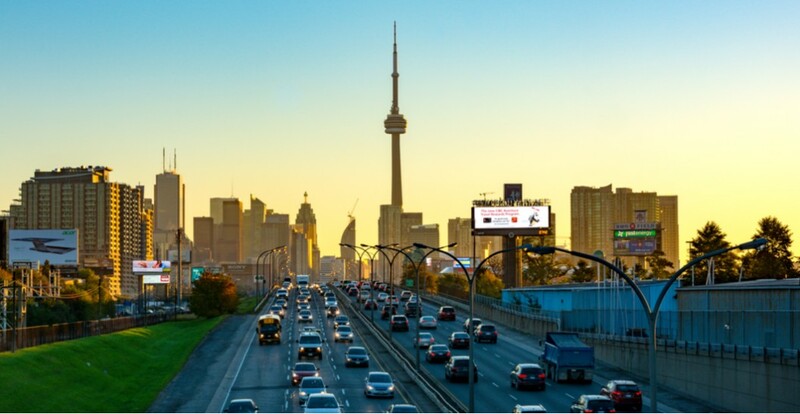 Ontario is getting Canada’s first ever “pay as you go” car insurance that gives drivers the power to monitor how much they drive and pay for their premium based on mileage. The new program is powered by a telematics device that is plugged into the vehicle and connects to a mobile app or web portal. The app then allows motorists to track how much they are driving and to pay for auto insurance based on that mileage. The new system will be most beneficial to low-mileage drivers. Are insurance provides ready to compete with new insurance products like this? Certainly BR&DM tools will be handy to assist insurers in creation of new premium calculation systems.